Magnificent executive colonial w/attached 2-car garage "to be built" on this lovely, private lot in the desireable town of Princeton! Hardwood floors throughout the whole first floor. Ceramic tile floors in all 3.5 baths & the second floor laundry room. 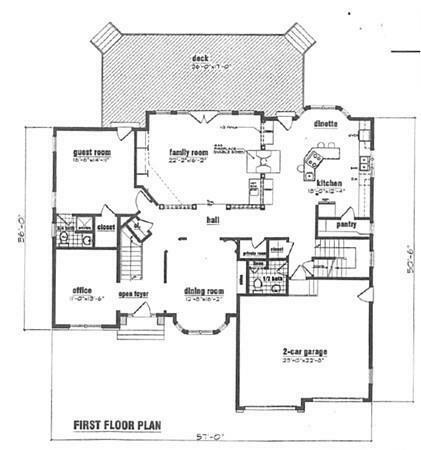 Family room w/double sided gas fireplace, wet bar & french doors to a huge 36' x 17' back deck. Dining room w/bow window & built ins. Kitchen/breakfast nook w/double sided fireplace, center island & large pantry closet. Spacious open, vaulted foyer as well as the second floor open to the family room below. 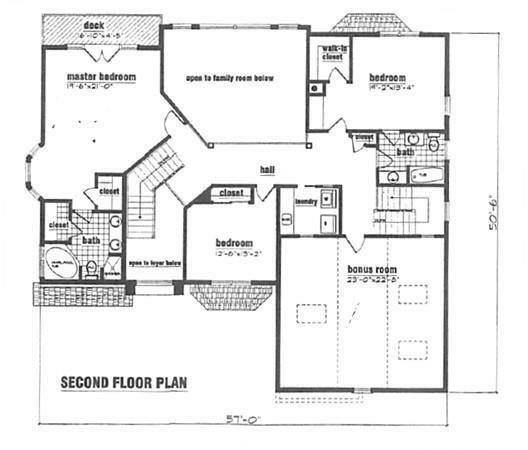 Master bedroom suite w/french doors to pretty balcony, 2 walkin closets & a beautiful master bath w/shiower & whirlpool tub. First floor guest bedroom with walkin closet, 3/4 bath & french door to large back deck. Central air. Fully landscaped lot. And the list goes on & on! 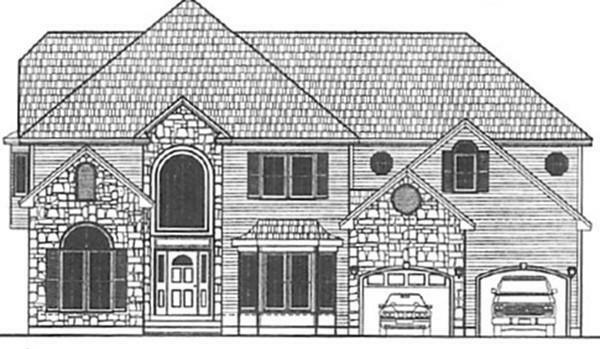 Build this or "home of your choice" with our "Custom Design Services".. Numerous other houses, lots, etc. to choose from in most of the surrounding towns! Adult Community No Amenities ShoppingHighway AccessHouse Of Worship Assessments 0.00 Disclosure No Disclosures See Escrow Agent Notification And Limitations Disclosures Attached. Electric Features Circuit Breakers200 Amps Lead Paint None Lender Owned No Sewer Private Sewerage Short Sale Lender App Required No Single Family Type Detached Sq Ft Source Other Tax Year 2019 Taxes 0.00 UFFI No Utility Connections For Gas RangeFor Gas DryerWasher Hookup Warranty Yes Water Private Water Year Built Description To Be Built Year Built Source Builder Year Round Yes Zoning Res.